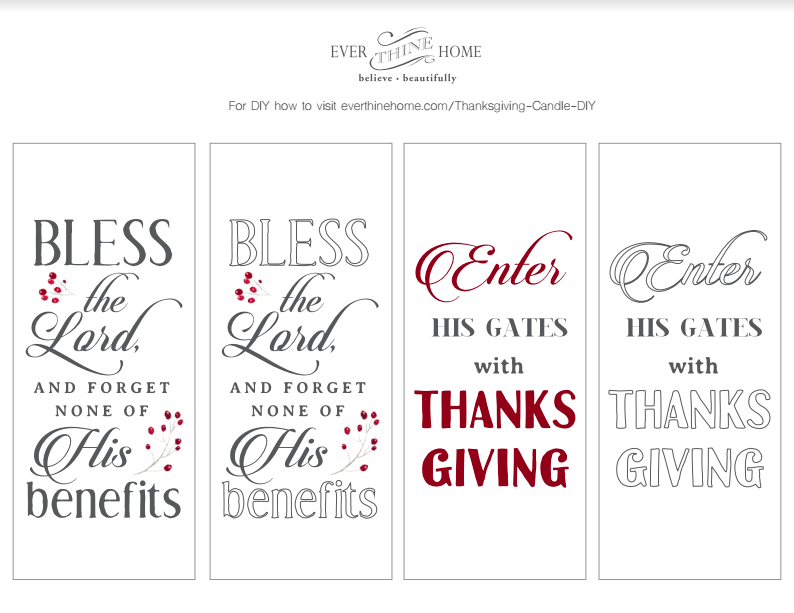 Here’s an easy DIY craft to add beauty and truth to your Thanksgiving table. 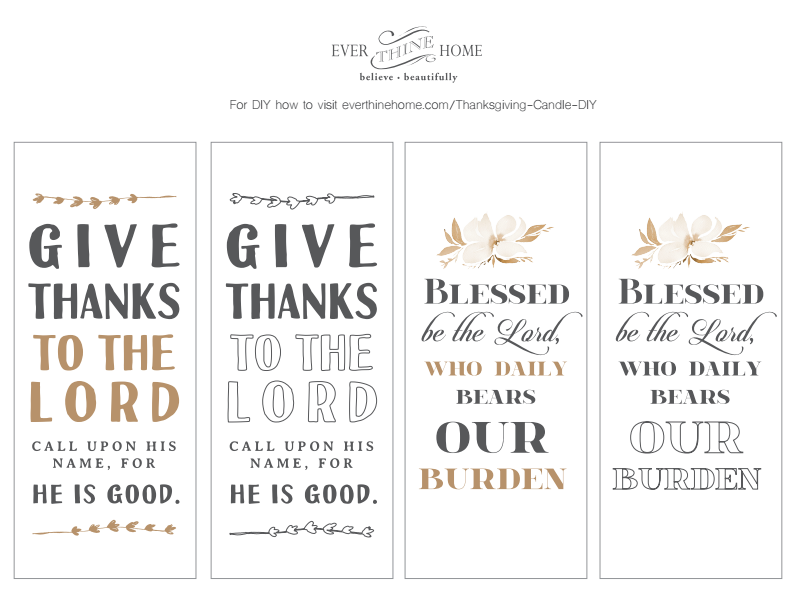 You likely already have everything on hand and it’s easy enough for even a first time DIYer. 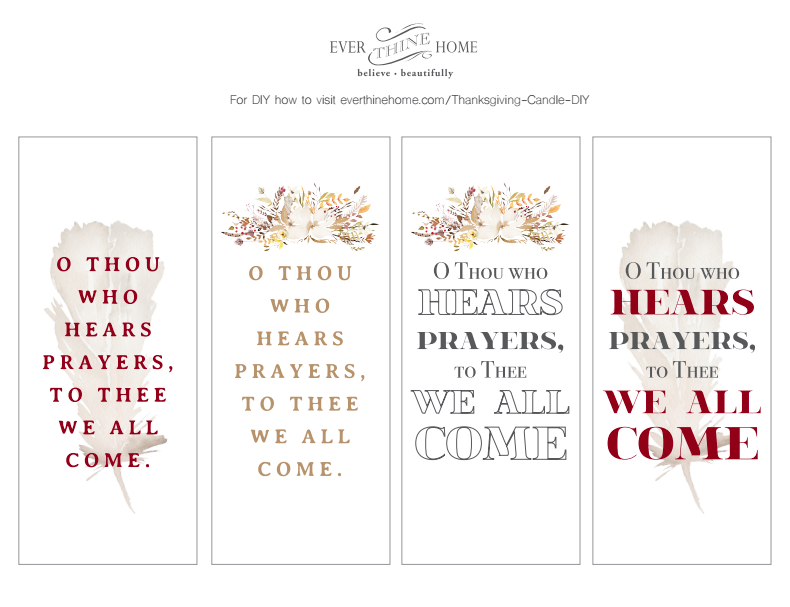 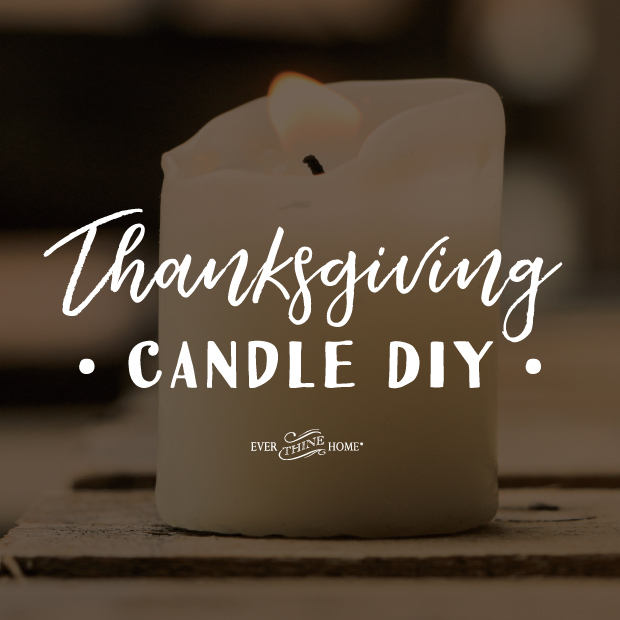 You’ll need about 10 minutes to create these lovely candles that will give ambiance and reverence to your Thanksgiving Day celebration.